Apex Legends, the free-to-play battle royale shooter from the makers of Titanfall 2, launched with surprising success, despite a fumble from the influencer arm of its pre-release marketing campaign. Vince Zampella, CEO of Apex Legends developer Respawn, tweeted Monday night that the game had reached one million unique players in under eight hours of being live. 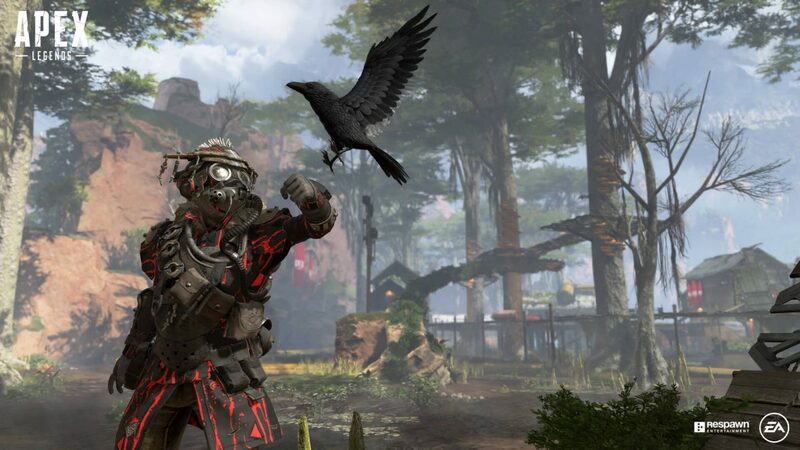 Originally reported by Eurogamer, the numbers on streaming services indicate that Respawn’s influencer-based marketing plan worked incredibly well for Apex Legends’ popularity. Apex Legends is currently the most popular game on Twitch, with more than 280,000 viewers at time of writing, and peaked around 495,000 viewers, according to TwitchStats. Well-known streamers like Shroud and Dr. Disrespect, who were invited to a private, embargoed media event, reached 76,000 and 36,000 viewers respectively. 57,000 people are watching Ninja stream Apex Legends as of publication. While a number of leaks did occur, it quickly became evident over the weekend that influencers and journalists were being held to different schedules. Influencers were paid to attend an event at Respawn. On Sunday, multiple influencers tweeted out confirming that Respawn was indeed announcing the new battle royale game with the hashtag #ApexPartner or #ApexPartners. Many of the influencer tweets did not include any indication that they were tweeting this information out as part of an ad campaign, such as the hashtag #ad. The popular streamer “Shroud” was among these. Ironically, it seems Dr. Disrespect, a streamer previously known for his Fortnite and PlayerUnknown’s Battlegrounds content, did include the #ad hashtag alongside #ApexPartner in his tweet about the event. Transparency (and FTC) concerns aside, the influencer marketing scheme has worked. It took 8 hours for Apex Legends, an entirely unknown property and a newcomer to the increasingly popular battle royale genre, to hit its million player mark. Respawn's pedigree should have guaranteed a decent launch regardless (with two critically-acclaimed titles under its belt), but this has been an unbelievable launch for Apex Legends. As Respawn's battle royale entry steamrolls through the market (and the industry), EA has every reason to double-down on its position that influencer marketing is an incredible return on investment, even more so than what traditional media implies.